Any time you purchase a vehicle, it is important to maintain oil changes. This is one of the most frequent vehicle maintenance services that owners experience annually. 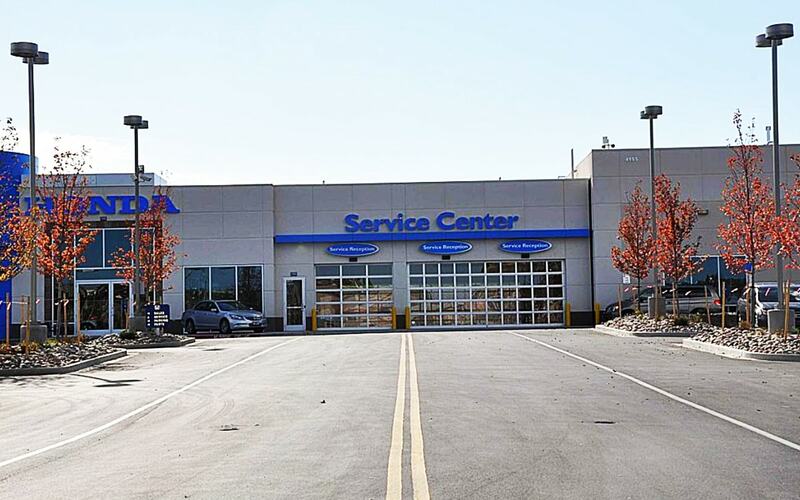 Depending on your vehicle, the oil change requirement is between 3,000 and 5,000 miles before another service is required. An oil change consists of a qualified technician draining the current oil in your vehicle and replacing it with at least 5 quarts of fresh oil. Also, the oil filter is changed at this time, as a fresh filter promotes freshness of the oil. How Necessary are Oil Changes? They are very necessary. Oil changes are required for the daily function of your vehicle. The oil allows the engine to properly operate and maintain quality performance. It also aids the cooling system by keeping the engine at an ideal temperature and not overheating. The oil calibrates the moving parts of the engine, however, preventing the friction between them from creating unwanted heat and allowing the operation to continue without flaw. Oil in the engine also removes any build up and sludge that can gather from environmental factors. Corrosion and sludge can cause the engine to malfunction and require expensive repairs. If you choose not to properly maintain oil changes in your vehicle, expect the performance to be damaged in your vehicle, as the old oil will breakdown and it will not be able to serve its purpose. The consequences will range from low performance to a total engine failure. Since the oil has broken down significantly, sludge and corrosion will begin building on your engine and cause further damages. Once there is no oil left to maintain the engine and its functions, severe consequences such as engine shutdown will happen due to overheating and no lubrication to run. Not maintaining oil changes can eventually cause your engine to be replaced. One of the most important things to consider when getting an oil change is to have it done by professional technicians. 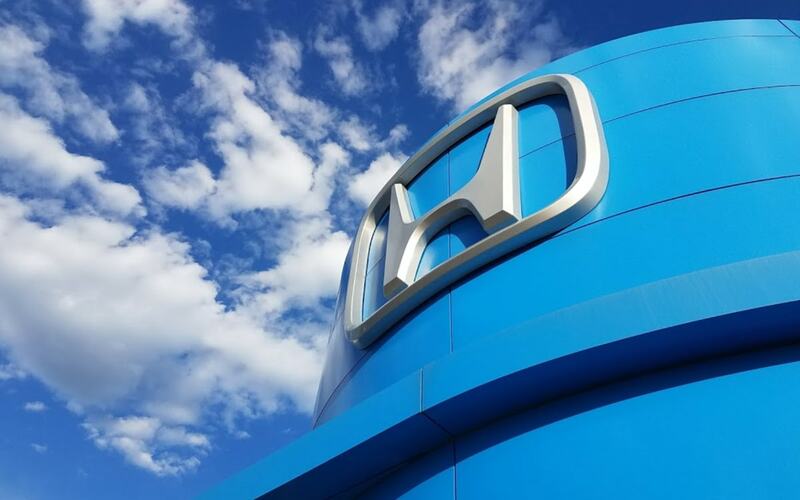 Freedom Honda employs certified technicians that are more than capable of changing your vehicle oil. These technicians are under the supervision of 5 Honda Master Certified Technicians in our brand-new facility. Enjoy our comfortable lounge with fresh doughnut and fruit while you wait. 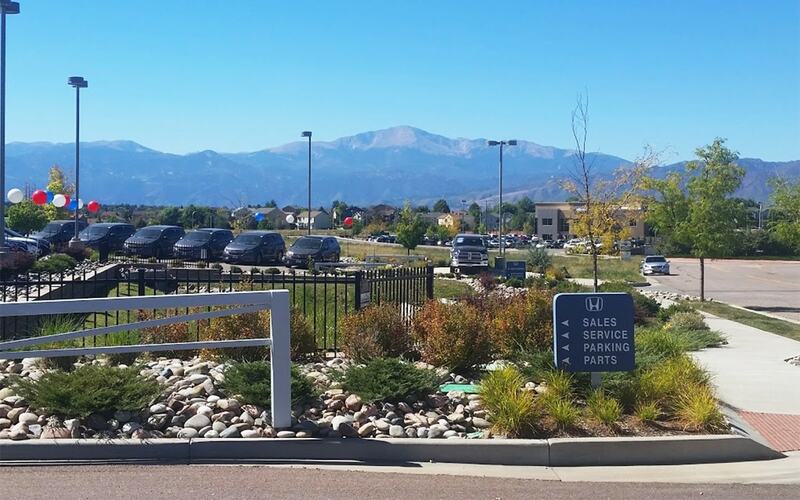 If you need to run errands, we offer a complimentary shuttle service to the surrounding area. 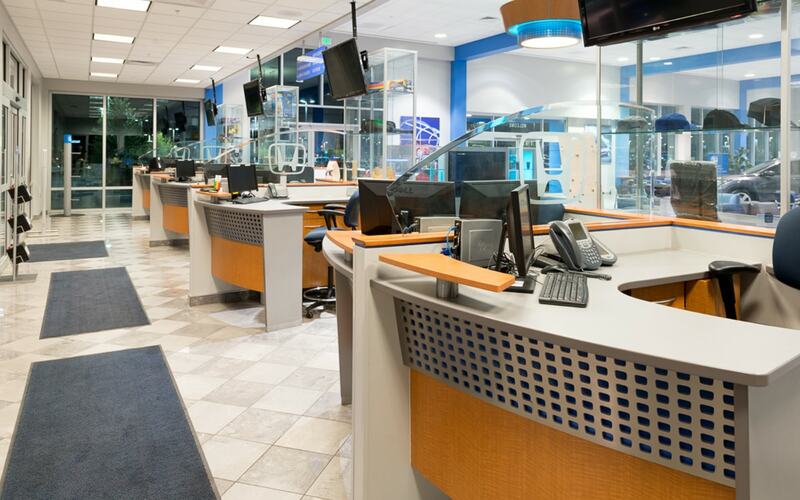 It is our goal to provide the best service available to our clients. 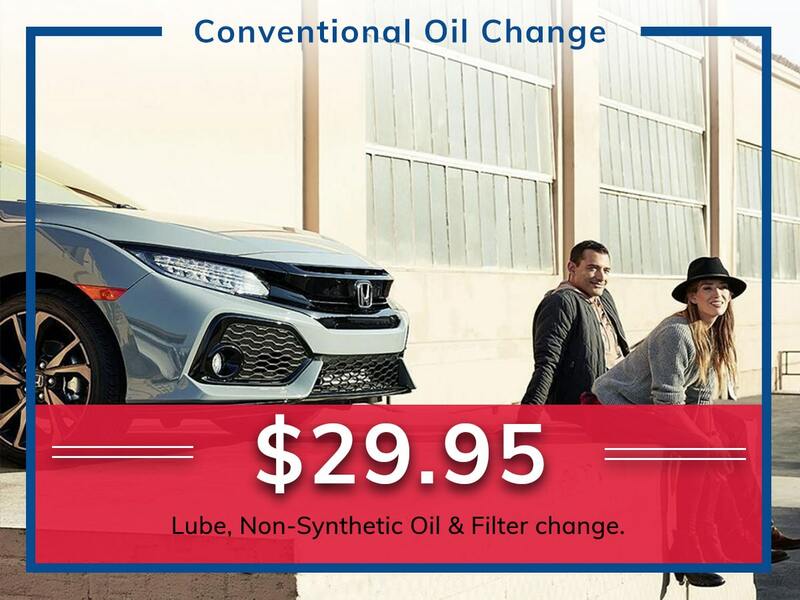 Contact our service department today and book your next Oil Change with us today.